Features:1MB (8Mbit) Flash format. AP, STA, AP + STA modes available. Very simple AT comma.. 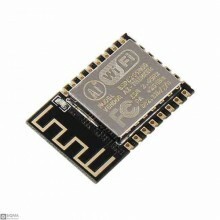 Features:Size: 18*18*2.8 (±0.2)mmSPI Flash: 1MBThe type of interface: UART/GPIO/ADC/PWMThe quantity .. 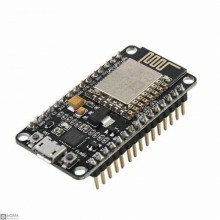 Features:WIFI Direct (P2P),SOFT-APThe AT command is perfect,efficient,conciseSupport three modes: AP.. 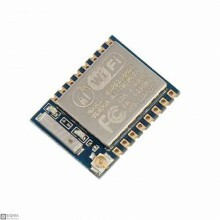 Features:WiFi Protocles：802.11 b/g/nFrequency Range：2.4GHz-2.5GHz (2400M-2483.5M)Peripheral Bus：UART.. 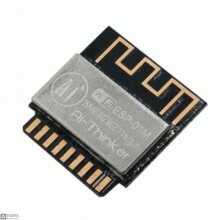 Features:Communication voltage: 3.3 V.antenne Type: Integrated PCB antenna wireless Network mod.. 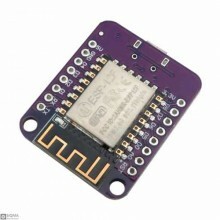 Features:Use CP2102.Open-source, Interactive, Programmable, Low cost, Simple, Smart, WI-FI enabledAr.. 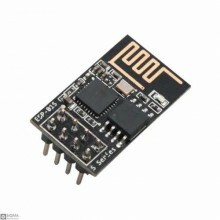 Features:11 digital input/output pinsInterrupt/pwm/I2C/one-wire1 analog input(3.2V max input)16M byt.. 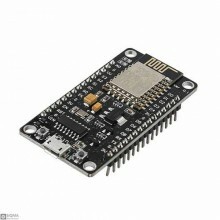 Description:It is a customized version of the classic ARDUINO UNO R3 board. 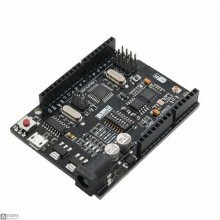 Full integration of micr..